Last week (on March 12, 2019), Canadian telecommunication major BlackBerry Limited announced the creation of BlackBerry Government Solutions with a headquarter located at Washington D.C. It is a new independent wholly-owned subsidiary of BlackBerry Limited that will accelerate the company’s business interests with respect to the Federal Risk and Authorization Management Program (FedRAMP). FedRAMP is a government-wide program on secure cloud technologies which provides an established marketplace of the types of solutions that Federal Agencies need. The new division is going to be led by Rear Admiral Robert "Bob" E. Day, Jr., U.S. Coast Guard (Ret.) as the President of BlackBerry Government Solutions. According to a press release, Bob, who joined BlackBerry in 2016, will continue to guide BlackBerry products through FedRAMP and Agency/Component Authority to Operate (ATO) certifications, as well as "oversee the mandated continuous monitoring and maintenance of BlackBerry FedRAMP cloud services." 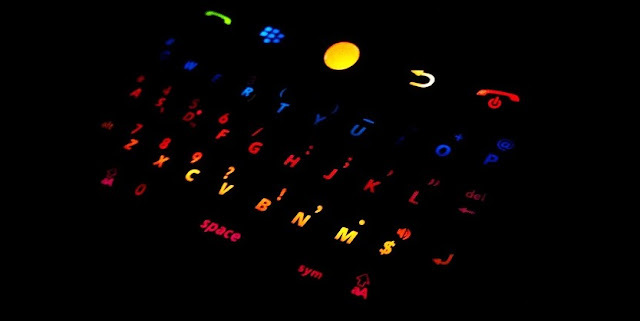 BlackBerry Limited has been serving multiple U.S. federal agencies by providing security and data privacy. The list includes the Department of Defense (DoD), Department of Energy (DoE), Department of Homeland Security (DHS), Department of Justice (DoJ), Department of Transportation (DOT), Department of Treasury (USDT), and Department of Veterans Affairs (VA). Federal agencies use BlackBerry’s end-to-end (e2e) software stack to securely manage connected endpoints (e.g., smartphones, tablets, laptops, and other IoT devices), as well as protect sensitive data sent via email, text messaging and voice calls. Notably, BlackBerry’s AtHoc, a crisis communication solution protects more than 70% of all U.S. federal employees.